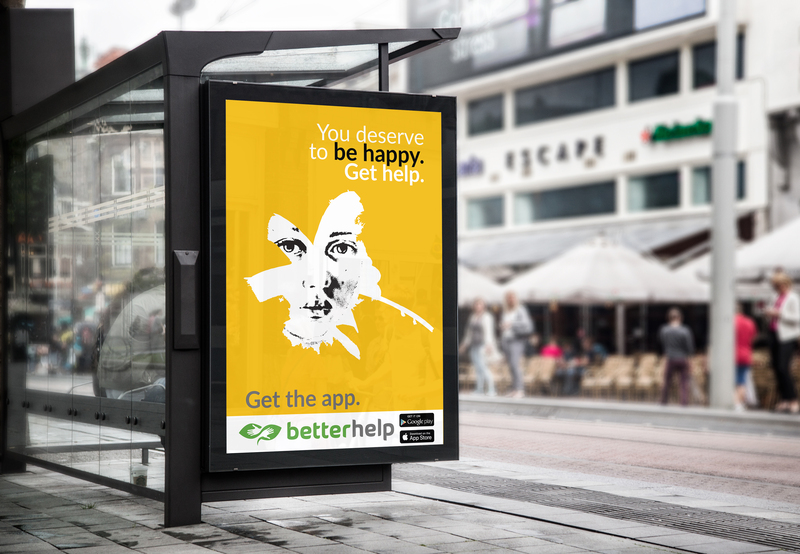 BetterHelp is the biggest therapy app in the US, providing affordable, professional and convenient therapy to people who needs help with their mental health and relationships. 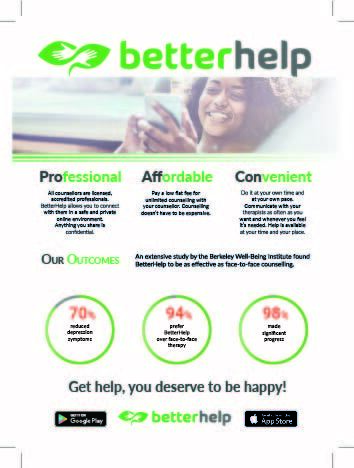 The following graphics are products I created for the firm in my projects exam. 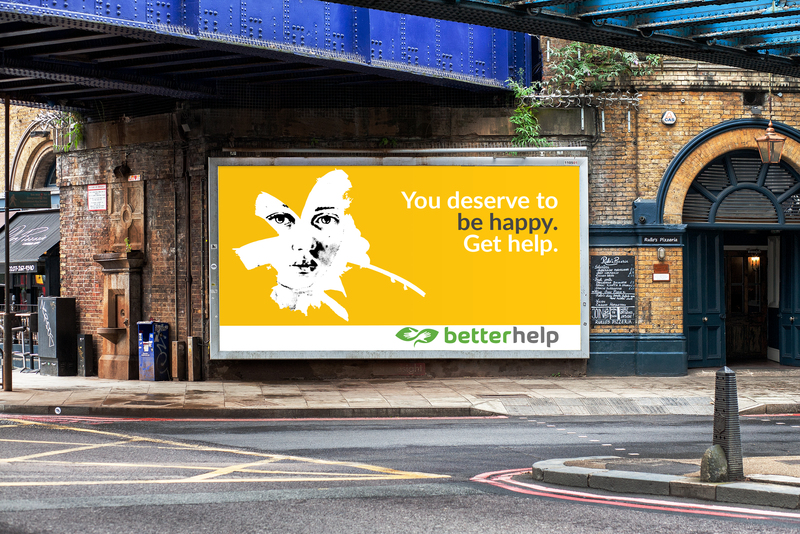 Better Help wants to create a daughter company to help people get better sleep. For this they needed a new logo, and hence I made a suggestion for their new company.